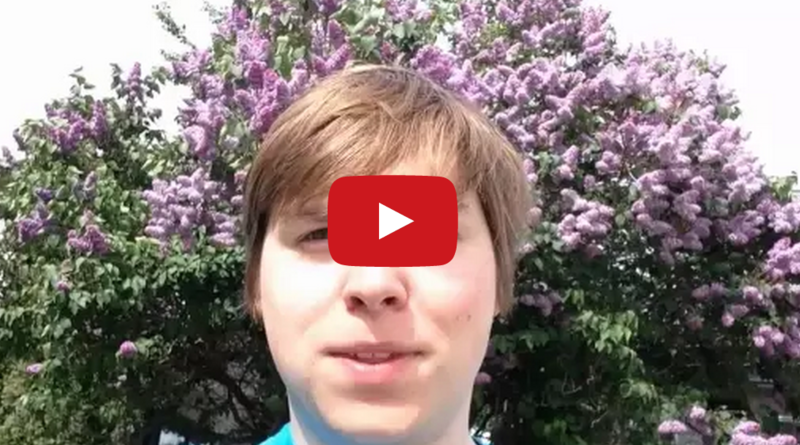 Man Films One Word Each Day For A Year – Most Inspiring Time Lapse Video You Will Ever See. There have been plenty of time lapse videos to come out over the past year. But this time lapse video might just be the most inspiring, creative video yet. In this lapse video, YouTube or Ben Schmit filmed himself saying one word each day for an entire year. He filmed an inspiring reflection on time, that consisted of 365 words. You can check out Ben’s time lapse video below. If you loved his creativity, share with your friends! Alabama Gun Range Posts Photo Of Baby Holding Firearms – Good Or Bad Idea?